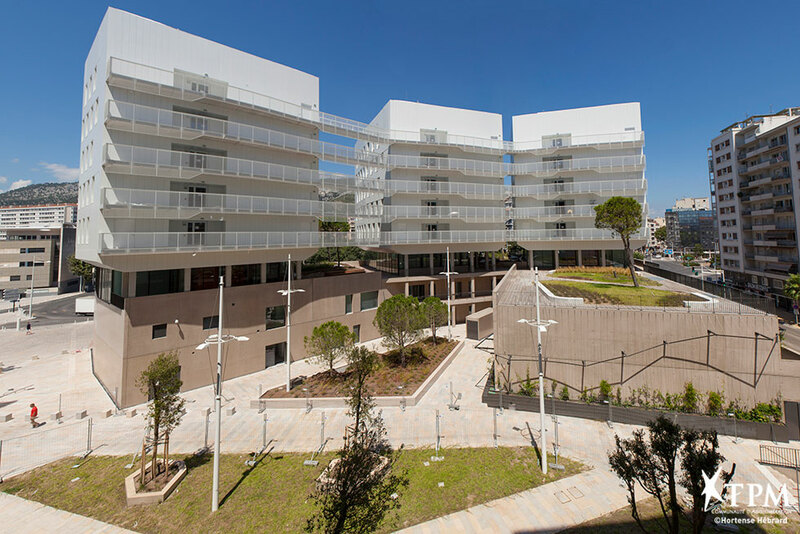 EMRA 2019 will be held in the Toulon-Porte d’Italie University campus located on the eastern outskirts of downtown Toulon. You can find out more on the venue here. The event includes a visit of the Underwater Systems facilities of Ifremer.